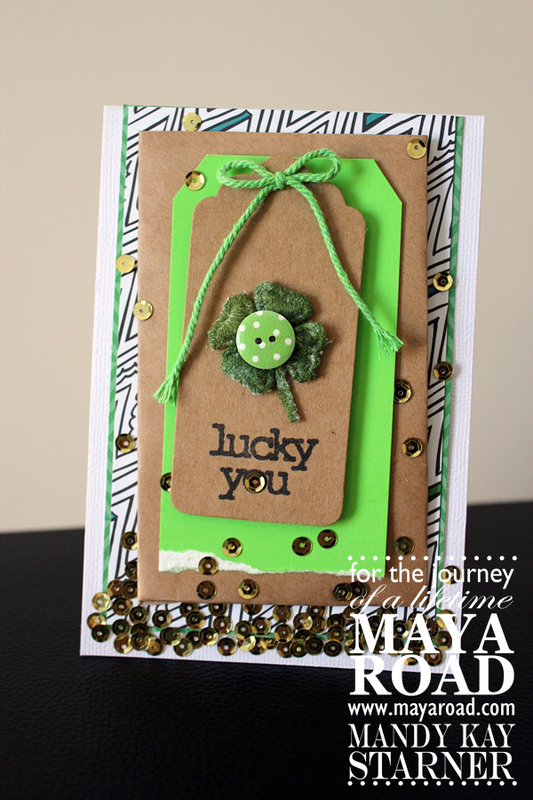 I created this Lucky You card using some Maya Road goodies. You can read up HERE on how I made that 4 leaf clover on the front. On a side note, you should check out the Paper Issues "Count your lucky stars" issue and link up any of your related projects. We would love to see what you've been up to. 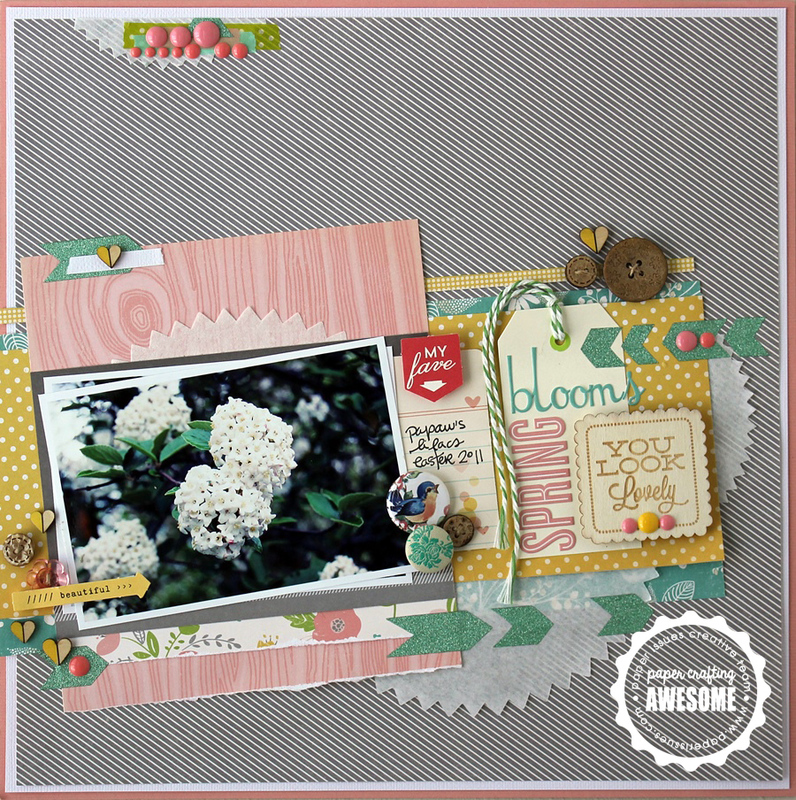 I have a post up on the Chic Tags blog today. 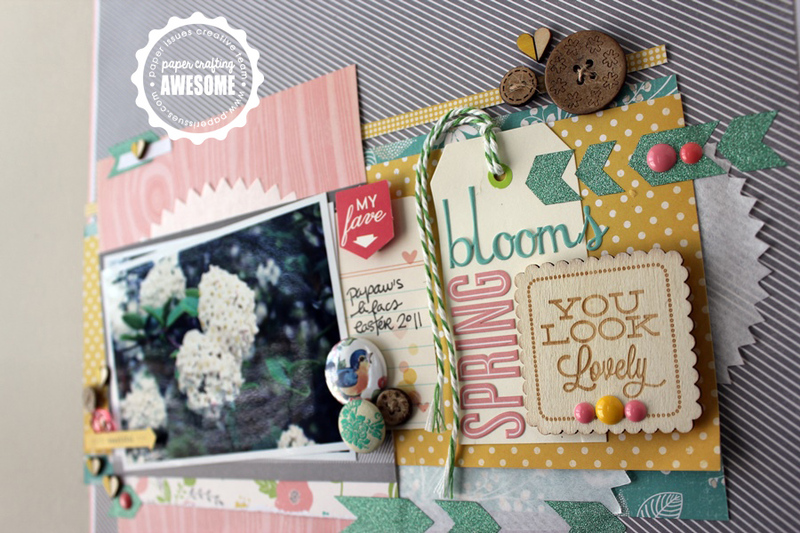 There's flowers everywhere on this layout! 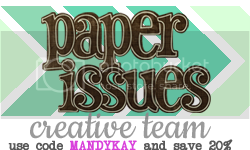 You can find all of the October Afternoon papers, die-cuts, alphas, and flair in the Paper Issues Store as well as the Pink Fresh Studios wood veneer. Some of the other goodies are from my stash. And that teal glitter tape is made by Maya Road. use the code below to save 20% on your order! Don't forget to link us up at Paper Issues to enter yourself to win a $20 gift certificate to the store!